Heart ailments and related problems have become quite common these days. The commonest type of heart attacks is myocardial infarction, caused by the blockage of coronary arteries due to cholesterol deposits and blood clots. These cholesterol deposits are due to the high levels of bad cholesterol in the blood that are known as low density lipoprotein or LDL. It is very important to control its level and fish oil, in the form of dietary sources or supplements, is one of the effective measures that help in lowering cholesterol levels.Fish oil is a good source of Omega – 3 fatty acids. 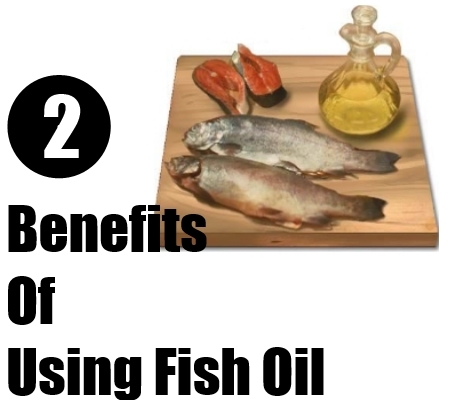 Benefits of fish oil include the reduction of bad cholesterol levels in the blood. 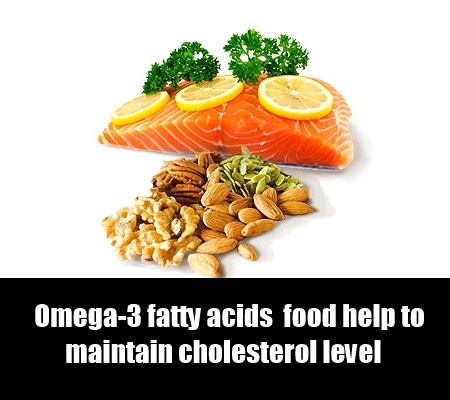 A low level of these blood fats ensures that there is little chance of deposition of cholesterol in the blood vessels. It thus prevents narrowing of arteries, a condition known as atherosclerosis. Normal limits of blood cholesterol reduce the viscosity of blood hence decreasing the risk of blood clotting. Fatty fishes or cold water fishes are a rich source of Omega-3 fatty acids and contain a large amount of vitamins and minerals. Many healthcare experts advice the consumption of fatty fishes in two meals at least once a week that is sufficient to replenish the body with Omega – 3 fatty acids, combined with other minerals and vitamins. The best known sources of Omega – 3 fatty acids are fishes like salmon, albacore tuna, lake trout, herring, halibut, mackerel and sardines. However, the consumption of only these foods is not sufficient for full body nutrition. Also, there is a risk of heavy metal contamination. In addition, proper care must be taken to ensure that these foods are devoid of any unhealthy fats. This can be achieved by appropriate grilling, steaming,roasting, baking or boiling. Frying should be avoided as it adds unhealthy substances, such as oil to the food.Many people among us are not much fond of eating fish. So, the alternatives of fish oil are canola oil, fruits, nuts and vegetables. 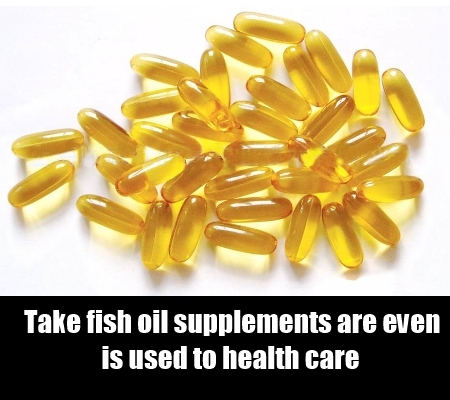 And these days, fish oil supplements are even available and sold in the form of capsules. Or else you can also prefer having lean meat and vegetables as fish oil supplements to utilize the full benefits of fish oil. I have studied journalism and mass communication at my graduation and post graduation levels. Writing is one of my likings as it satiates my creative instincts.